William (Bill) J. Butler focuses his practice on estate planning and probate administration matters. Bill counsels family groups and individuals on all aspects of wealth transfer planning, with an emphasis on formulating estate plans that maximize and protect wealth while minimizing transfer taxes. 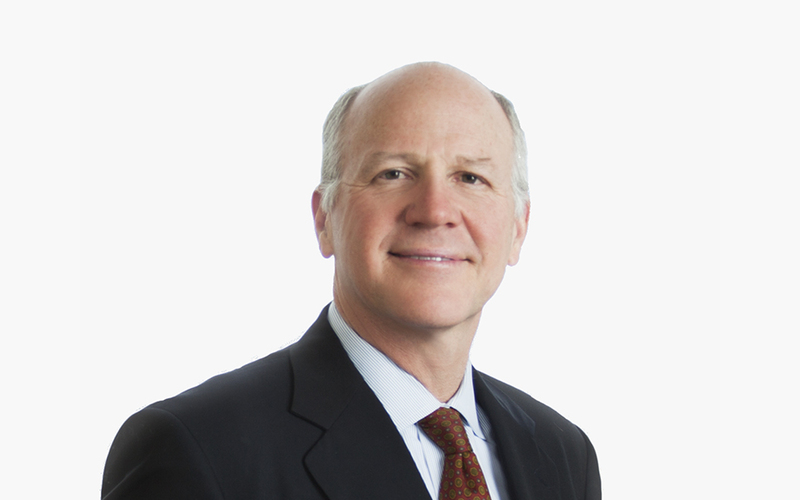 Bill is the global head of McDermott’s Private Client Practice. Bill represents many large, multigenerational family groups, and also advises with their family office executives on family office administration and structure issues. Bill regularly counsels younger generation family members on learning to be responsible wealth managers. He also assists a number of families on all legal issues involving their privately owned business, including shareholder voting arrangements, succession planning and shareholder agreements. Bill speaks on estate planning topics before bar groups, family office executives and at employer-sponsored seminars. He is also a co-author of Discretionary Trust Distributions (Illinois Institute of Continuing Legal Education – Illinois Trust Administration handbook).